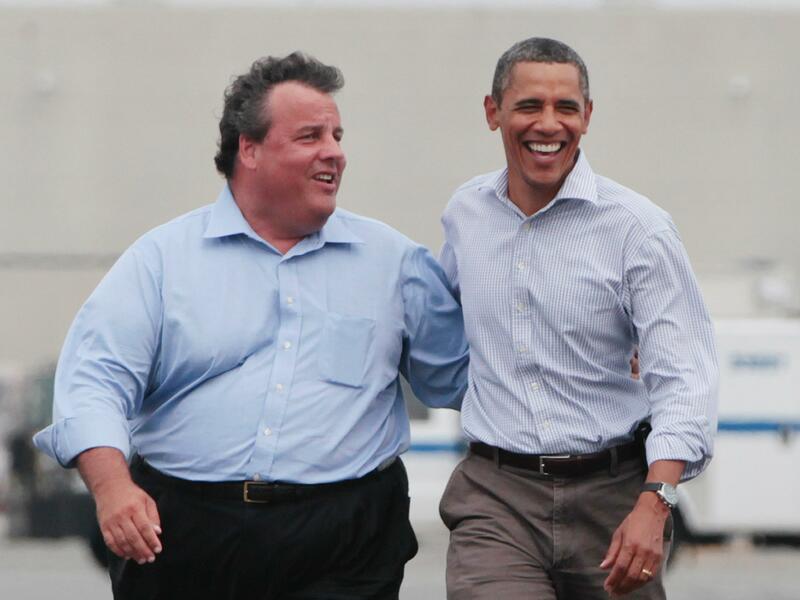 Governor Chris Christie told Megyn Kelly on The Kelly File that his big Obama bear hug before the 2012 election did not hurt Mitt Romney. Megyn Kelly: Your bear hug of President Obama in the wake of Hurricane Sandy. Some people on the right in particular felt betrayed by that. They felt that you hurt Mitt Romney, a week before the election in what appeared at that time to be a very tight race. Did you? Governor Christie: No. And, the best source for that information is not me it’s Mitt Romney. I’ve seen him publicly say it over and over again. That it had absolutely no role in the race.